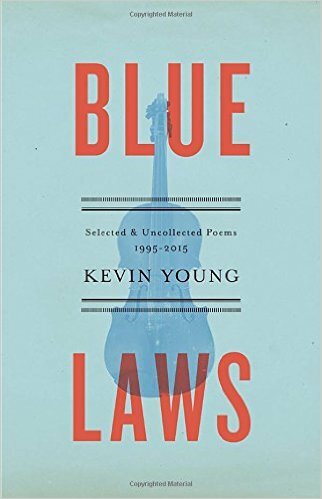 Blue Laws: Selected and Uncollected Poems, 1995-2015 by Kevin Young (Knopf, 2016). 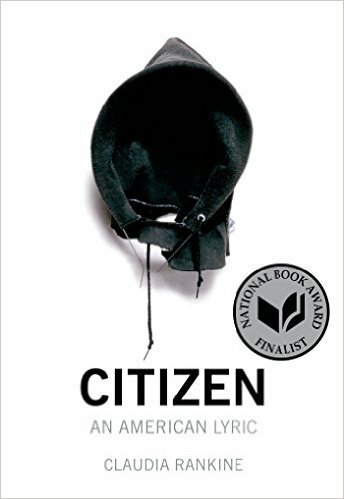 Citizen: An American Lyric by Claudia Rankine (Graywolf Press, 2014). 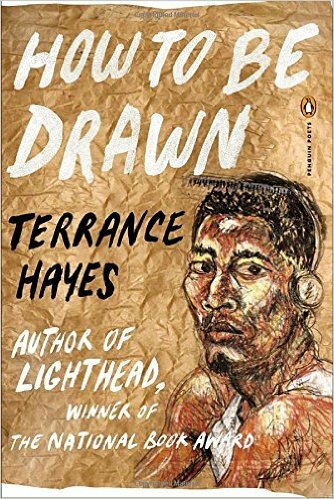 How to Be Drawn by Terrance Hayes (Penguin Poets, 2015). 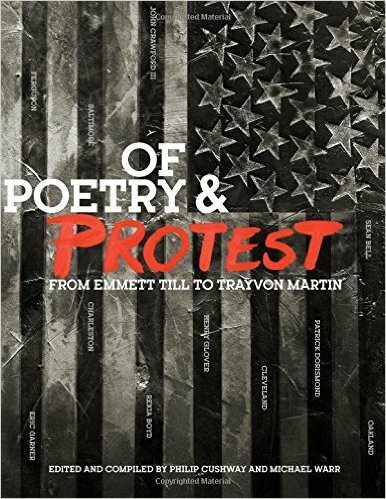 Of Poetry & Protest: From Emmett Till to Trayvon Martin edited by Philip Cushway and Michael Warr (W.W. Norton, 2016). 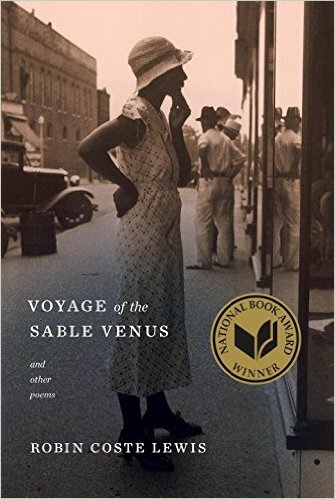 Voyage of the Sable Venus by Robin Coste Lewis (Knopf, 2015).